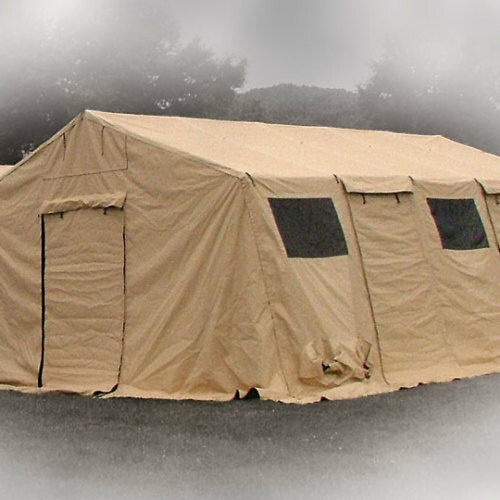 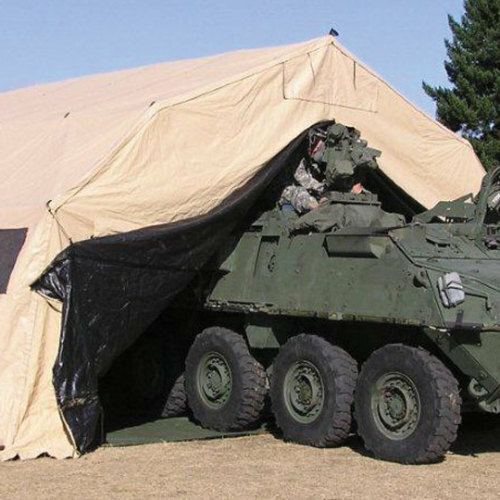 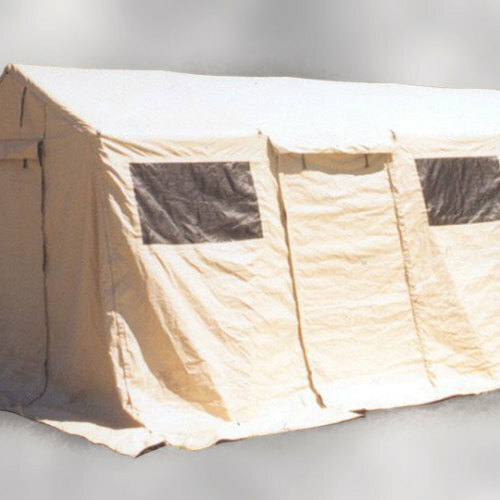 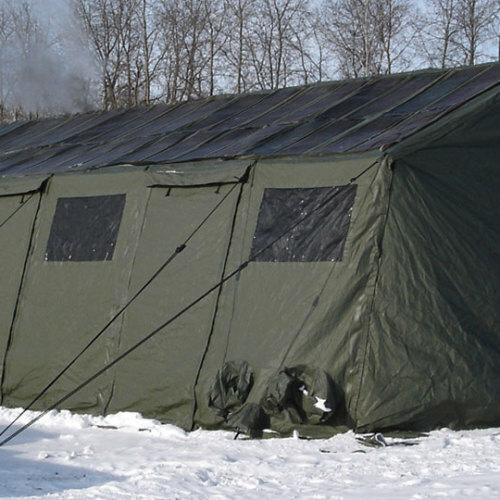 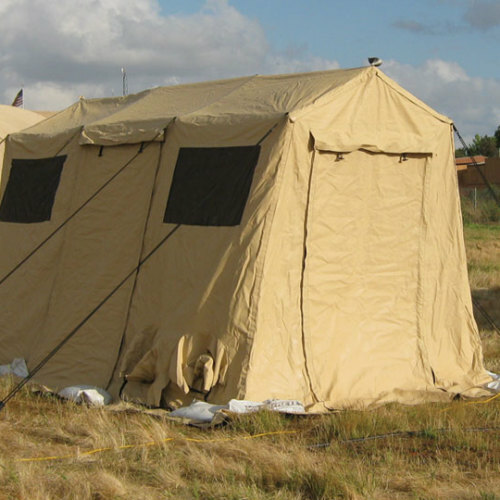 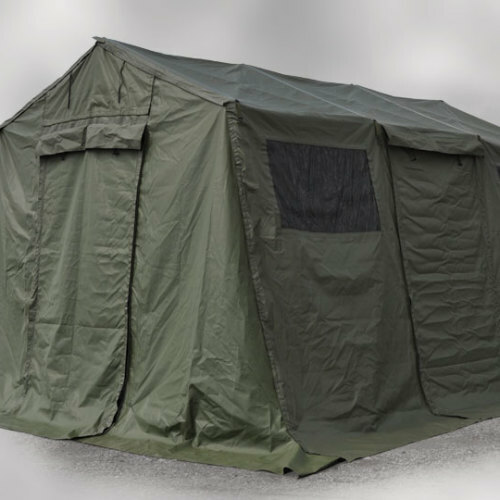 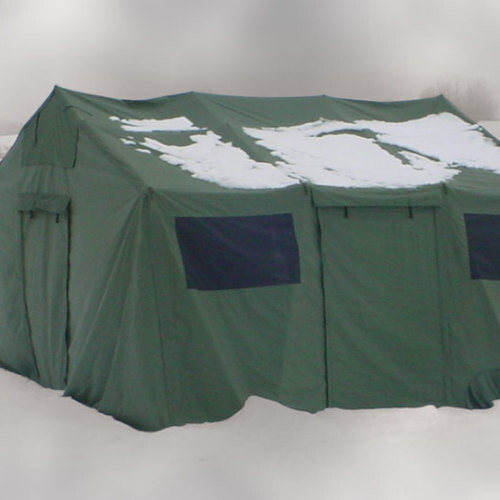 HDT’s Base-X folding frame shelters range in size from personal tents to Corps-level complexes. 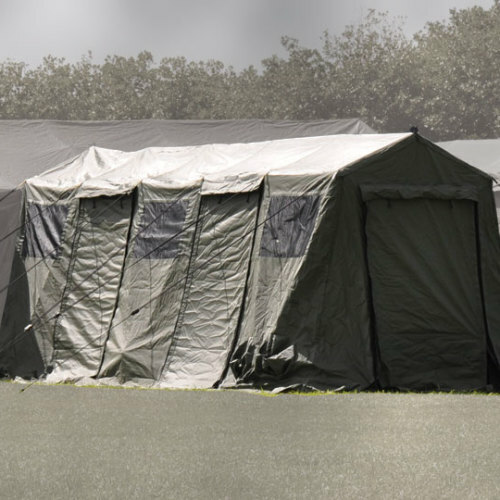 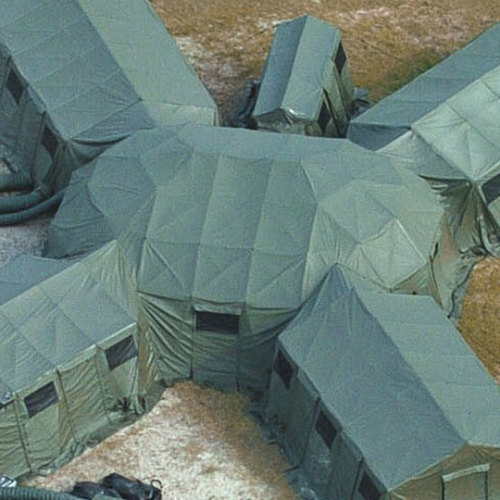 Base-X shelters support Base Camp, Command and Control (C2), Aircraft and Vehicle Maintenance, Medical, Chemical/Biological and Decontamination, and Industrial applications. 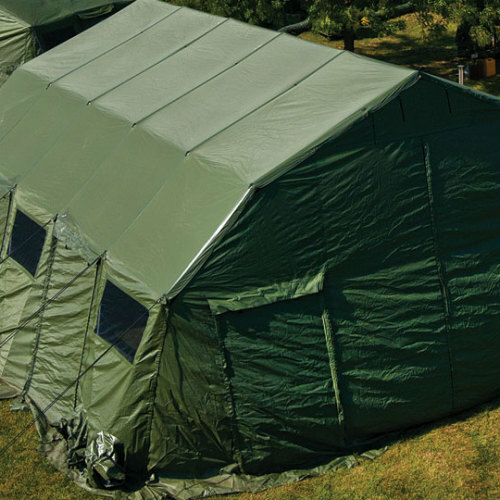 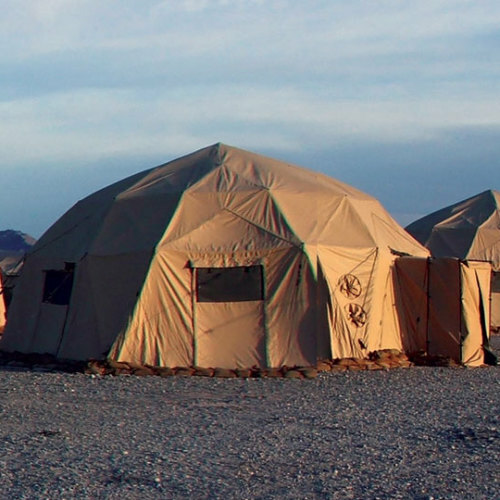 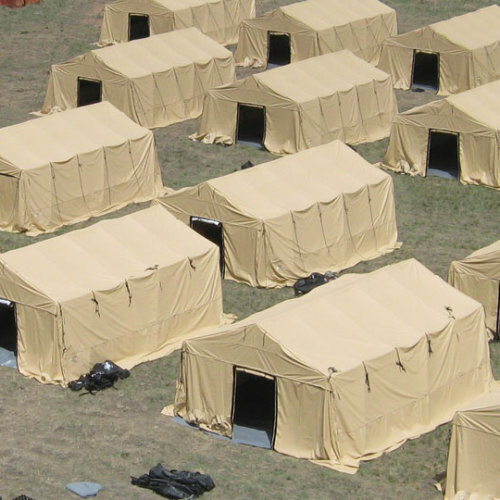 Available in the 100, 200, 300, 500, or Dome model series, all sizes of HDT’s Base-X shelters offer the same level of interconnectivity, durability, and ease of deployment.